The system MB-59S is intended for installing elements of external development, requiring thermal and acoustic insulation, e.g. 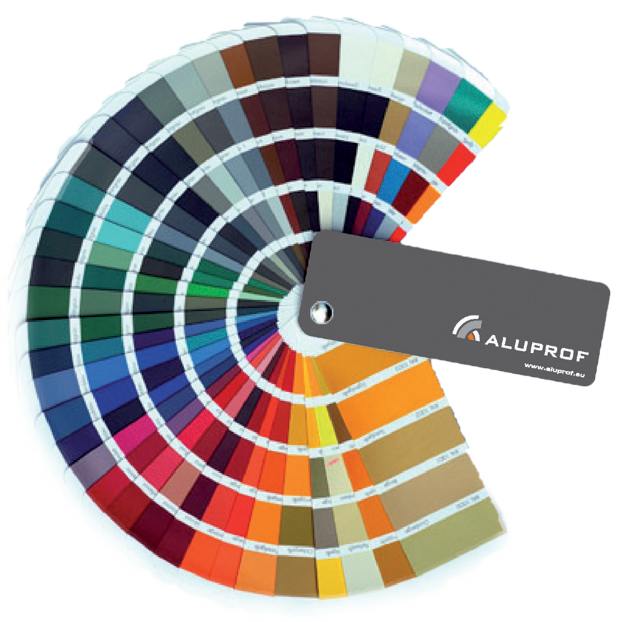 various types of windows, doors, vestibules, window displays, etc. 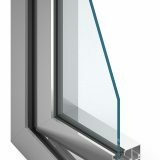 The constructional depth of window sections is 50 mm for frames and 59 mm for sashes. External surfaces of these sections are located in one plane. 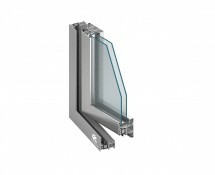 The constructional depth of door sections, both for frames and sashes, is 50 mm. Thanks to that, the sashes are levelled with frames both on the outside and the inside. 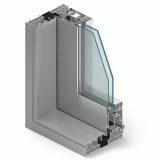 Almost all window and door sections have 3-chamber structure, with the central chamber being the insulation chamber between thermal breaks. Thanks to this solution, we managed to achieve slender, economic and stiff profiles. 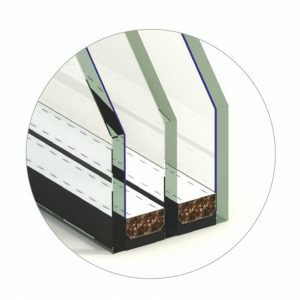 The system of joints by means of thermal break allows to apply two-colour profiles – different on the internal and external sides of the façade. 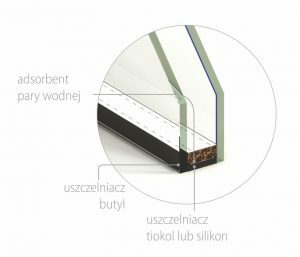 MB-59S uses profiled “omega” shaped thermal breaks made of polyamide reinforced with glass fibre. 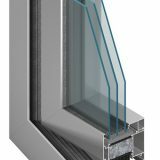 Such shape of thermal breaks guarantees very good thermal insulation and proper dehydration of internal profile chambers. 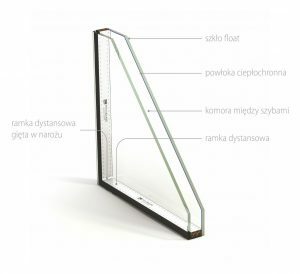 The panels in window sashes may have thickness ranging between 4.5 mm and 40.5 mm, whereas in doors, window displays and fixed windows, the thickness is between 4.5 mm and 31.5 mm. One of the main advantages of MB-59S system is a large selection of fittings and mounting methods. 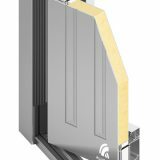 The door profile structure, thanks to the applied special grooves, allows to mount various types of what is called “fitting” hinges as well as latches and bolts, without any pre-treatment. 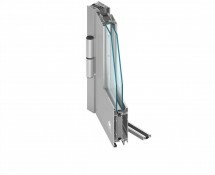 The door can also be equipped with traditionally mounted surface hinges. 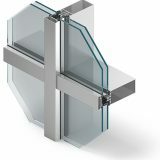 Window sections have profiled grooves with such dimensions that it is possible to apply lock fittings and connectors compliant with the EURO standard, intended for both aluminium and plastic windows. 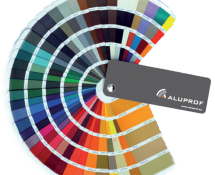 These solutions allow to assemble fittings of a majority of renowned companies. A significant advantage of the presented structure is also the possibility of bending profiles and executing different types of arches and arched structures. 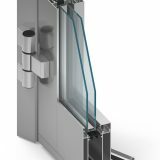 The system MB-59S allows to install windows with the traditional manners of opening: swing, turn-only, hopper, tilt and turn or tilt and slide. 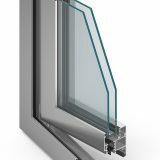 The system is also a basis for the following structures: outward opening windows MB-59S Casement, pivot windows MB-59S Pivot and economic door MB-59SE. 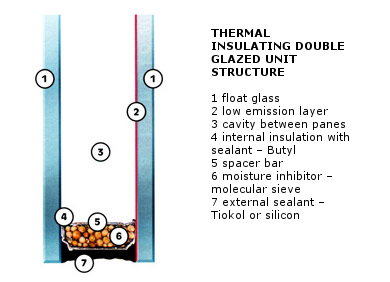 Most of these structures are also available in the version with increased thermal insulation.